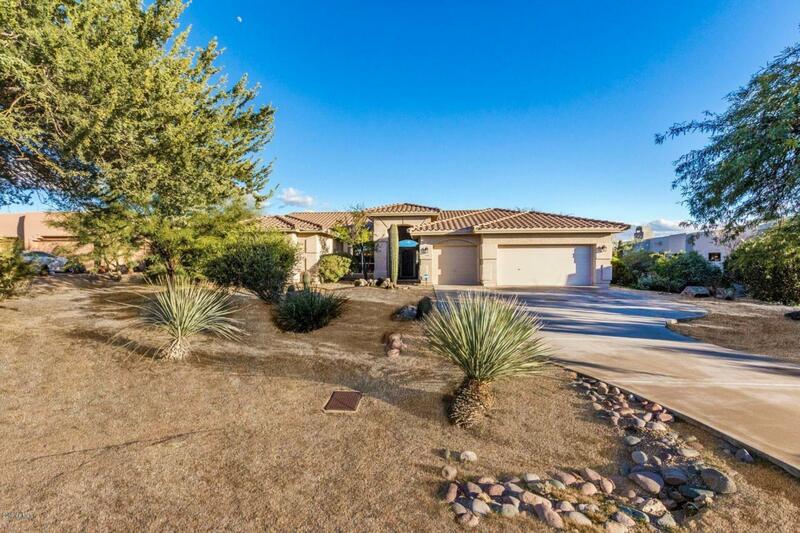 Beautiful 4 Bedroom Home in North Scottsdale on large spacious lot with mountain views. Recently updated/modernized in 2017 with new cabinetry, counters, flooring, fixtures and more. 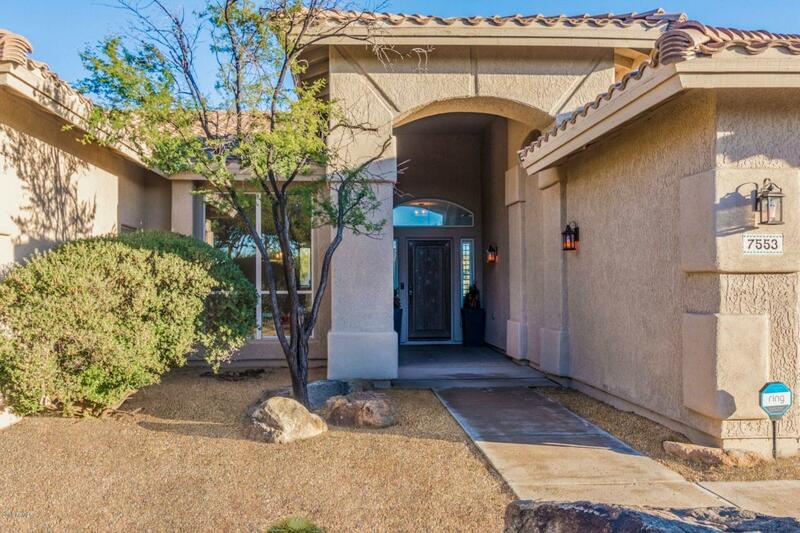 The expansive floor plan and window package merges the beautiful outdoors desert mountain views with the indoors. 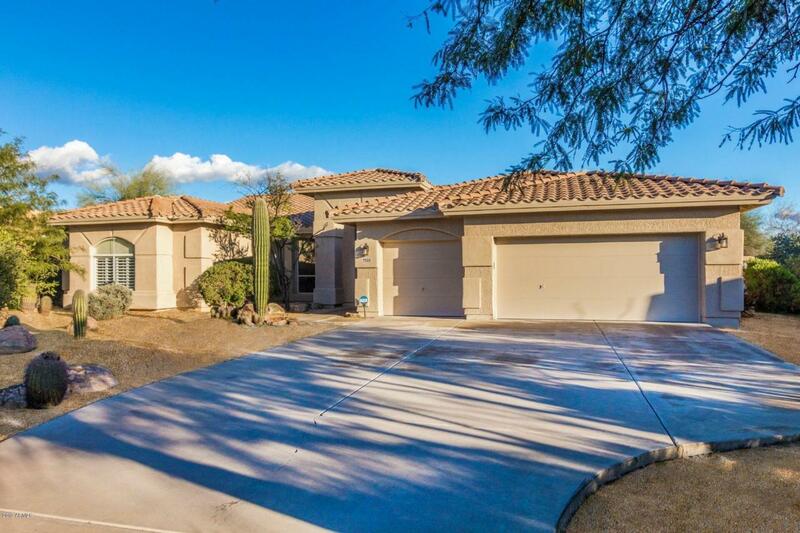 This home has a split floor plan with large master suite and sizable bedrooms. 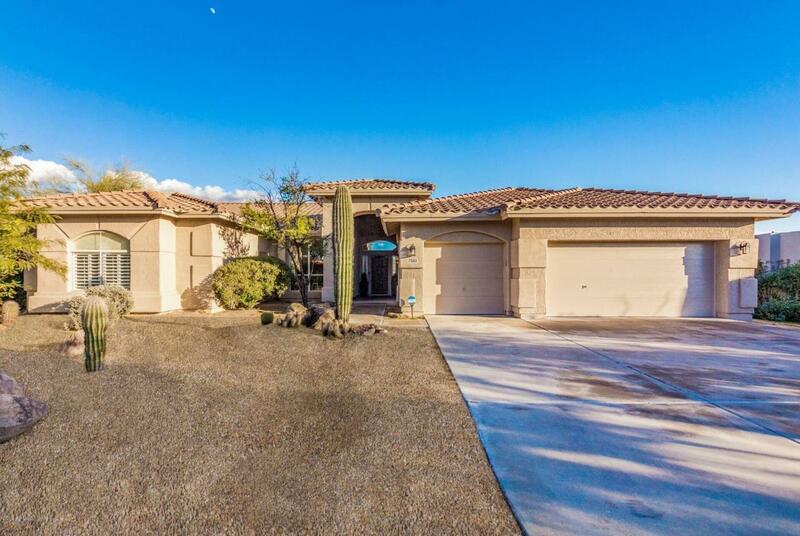 Additional extras include a fire place, SMART Thermostat for both AC units, electronic window shades and SMART garage door opener and private pool to name a few. A must see. Call today for a private tour. Cross Street N. Scottsdale Rd.